Hang on…I thought they would release the Pokemon Trainer alongside Squirtle and Ivysaur. 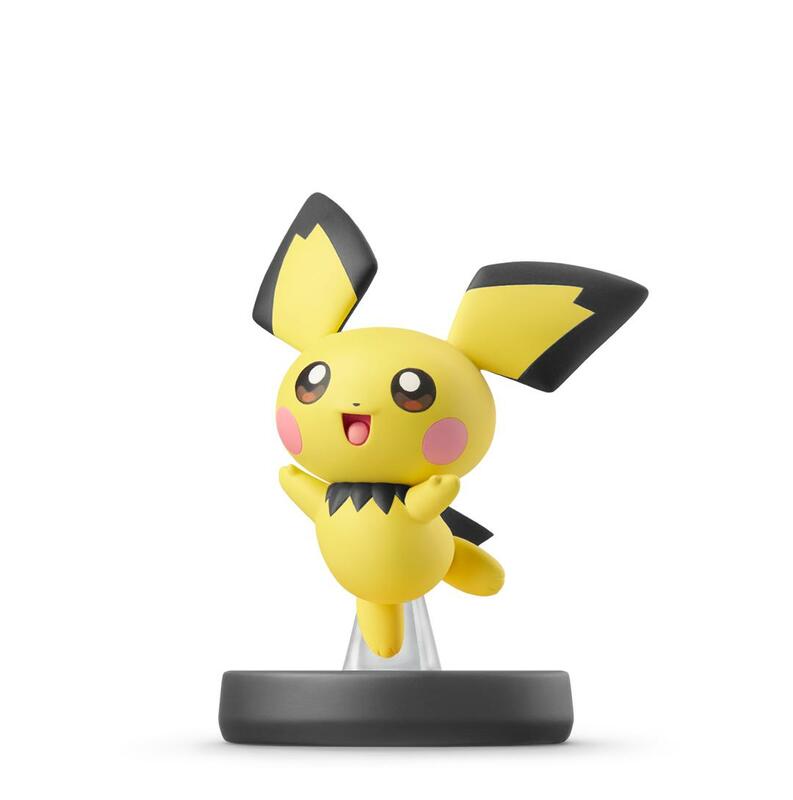 I mean sure it’s coming out alongside Pichu but still, that does feel weird. Does the Pokemon Trainer come as separate male & female figurines? If it’s just a male figurine, I’ll pass. At least this gives my wallet a couple months to breathe. @ Overlord Infinite Ridley, I’ve actually always wondered why there wasn’t a female Villager amiibo. I thought for sure there would be.